Is your daughter an artist? Does she enjoy drawing, painting, or spending time on Instagram ? Maybe she has a way with words wherein you can use her talent to start a new business. 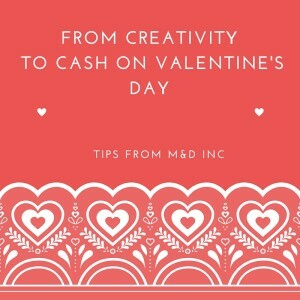 Consider starting a personalized Valentine’s Day card business to harness her creativity. You can put that talent to work! 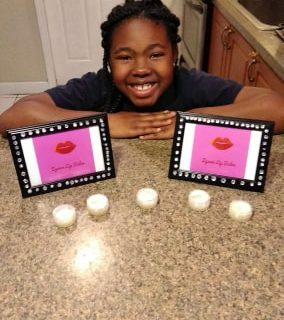 Create a Mommy & Daughter greeting card business for the upcoming Valentine’s Day holiday. It’s the perfect business to start. Low cost. Easy to spread the word. Available only for a limited time. (Yess! You don’t have to stuck for a year if you don’t like this business). And you can both spend some quality time and earn money! Don’t be shy about being creative or unique. 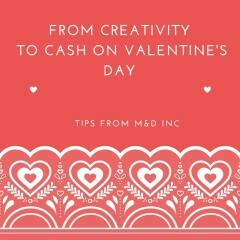 You want to start a personalized Valentines Day card business that stands out. A good option could be choosing visuals with specific cultural or geographic messages. For example, I often spend more money on cards that have a New York style of humor – ie keeping it real – rather than a generic bland message. Also pay attention to the packaging. Create customized envelopes so that the card and the packaging stand out. People will be more likely d to purchase your cards if they stand out from traditional options. There are a ton of options that can help you design flyers. 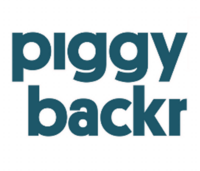 I’ve used Vistaprint and Staples to design and print options for my company. Quick tip – Use color paper rather than printing in color if your budget is minimal. Can they get one card free if they order five or more before a certain deadline? Can they get free customization if they buy one of your premier cards before a certain date? Get creative and think about ways to encourage buyers to say yes quickly. It will allow you to better process orders and not deal as much with last minute buyers. So I hope that these ideas give you some brainstorms for getting started. Share any visuals of cards that you create in the comments. Teenpreneurs – 3 ways to earn fast holiday cash! The holidays are upon us! Teenpreneurs, what do you do when you have a long list of presents to buy? But you have limited cash? Today’s article gives you go-getter, mom-and-daughter entrepreneur teams three simple hacks to earn holiday cash fast.